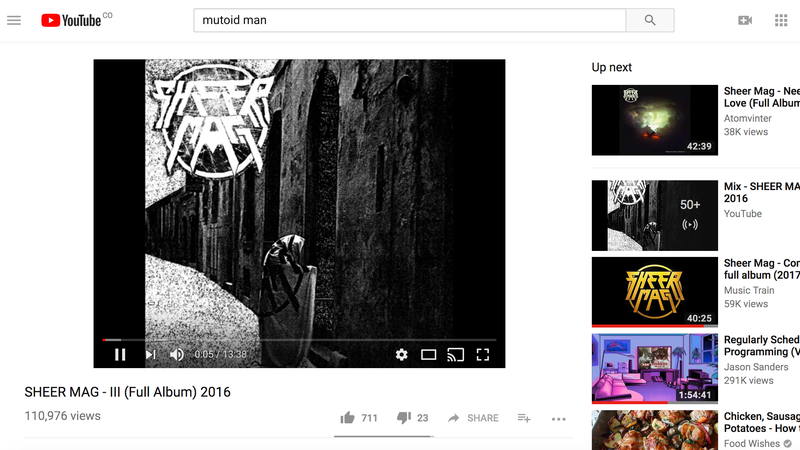 To anyone whose YouTube pages started to look strange today, you’re not alone: with little fanfare, the site pushed a change that now adapts its video player to match the aspect ratio of your content. Until now YouTube forced all videos into a 16:9 ratio by windowboxing them, meaning surround them with black vertical or horizontal bars like the old days of watching widescreen movies on VHS. In that sense, this isn’t a huge change—white space instead of black—although the location of player controls moves to fit the video’s size. The aspect adjustments are apparently automatic, retroactive to all uploaded video, and if there’s a way to turn the feature off in Creator Studio it’s non-obvious. Interestingly, the new aspect ratios also shift the positions of several key site features. Accommodations for ultra-widescreen videos make description text, channel names, and subscription buttons more prominent; square of vertical ones push that information lower on the page. Given the necessity of audience growth to YouTuber’s careers it’s possible this will become an exploitable feature. Update 7/27/18 7:48pm: A YouTube spokesperson has since clarified to Gizmodo that currently there is no way to disable this feature.